Hold onto your hats, one of the best dining events of the year is almost upon us. 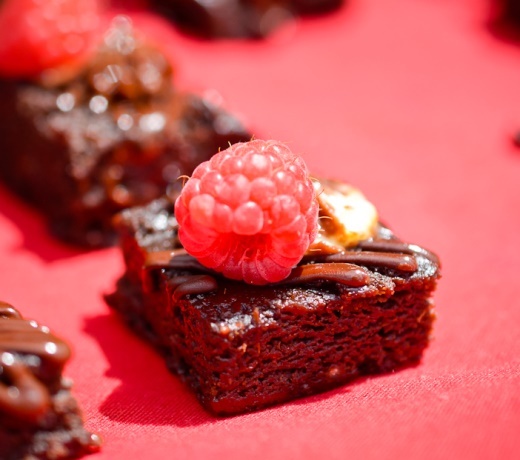 With a passion to fight hunger in Utah, over 50 of Utah’s top chefs, restaurants and bakers will gather on Sunday, August 4, 2013 at Solitude Mountain Resort from noon (11:30 a.m. for VIP ticket holders) until 4 p.m. for the second annual Taste of the Wasatch. 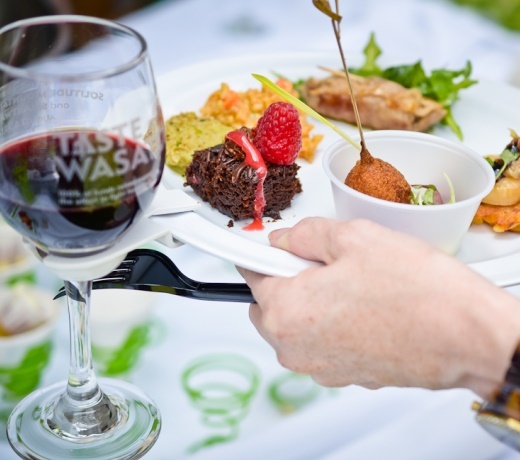 100 percent of funds raised at Taste of the Wasatch will stay local and will directly benefit Utah Food Bank, Utahns Against Hunger, and The Ogden Weber Community Action Partnership. This enjoyable outdoor afternoon benefit is expected to raise nearly $125,000 to help fight hunger. Over 1,500 expected attendees will participate in this gastronomic gala while enjoying fine cuisine from restaurants such as Stein Eriksen’s Lodge’s Glitretind, Log Haven, Deer Valley Resort, The Canyons, The Copper Onion, Plum Alley, Les Madeleines, Pallet Bistro, all new Aerie and more. The now famous Utah Bakers Dozen will showcase fine desserts from more than 15 of the state’s best pastry chefs and bakers. New restaurants happy to help the cause this year include Caterina, Cucina Toscana, Del Mar al Lago, Luna Blanca Taqueria, Riverhorse on Main (back after six years), Vivace and Zest Kitchen & Bar. Guests will enjoy live music (performed by The Staff) and a silent auction which includes weekend getaways, five-night stay at any All Seasons Resort Lodging, art, jewelry and fabulous dining experiences. Some live auction packages include the chefs themselves as they offer to cook a multi-course meal for you and eight of your closest friends. 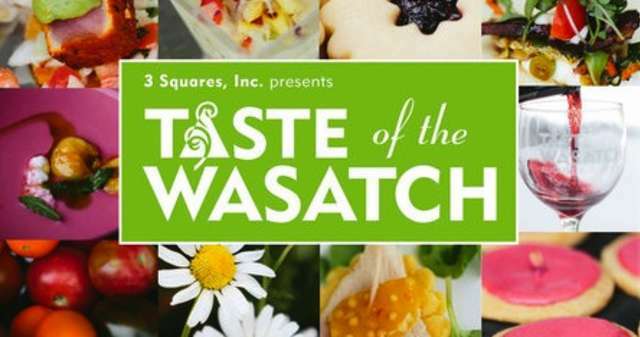 Tickets for Taste of the Wasatch are $90 for General Admission and $125 for Reserved Seating (VIP), if purchased in advance. Group discounts are available. Tickets can only be purchased online at www.tasteofthewasatch.org. Due to changes in the DABC liquor laws, this event is open to adults 21 years of age and over. 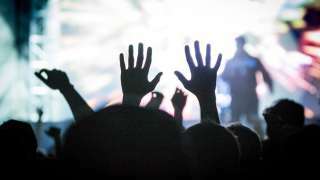 Bring your ID, e-ticket and enjoy responsibly.